404 Error: Sorry, the page you requested cannot be found. there is a spelling or other error in the URL. If you typed the URL yourself, make sure it is correct. Email the Hot Peach Pages to find out what happened to the page. 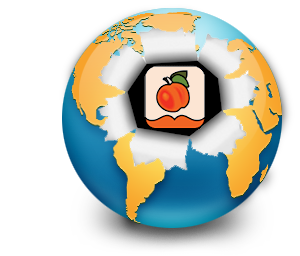 If the problem is that a link on another site is wrong or out-dated, please send the Hot Peach Pages an email with the URL you were trying to reach, and the URL of the referring page, so we can ask the referring site to correct the link. Thanks.